Upon entering the school, pupils are placed in a form class and most are placed into a mixed ability teaching group. 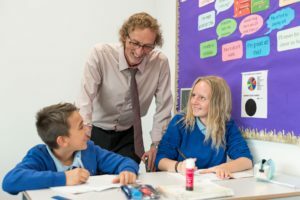 For pupils that require specialist support there is a discrete teaching group. 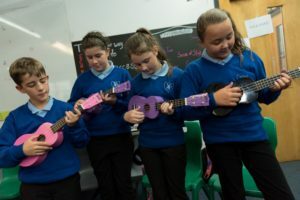 The year 7 and 8 curriculum is designed to build on pupils’ knowledge and skills which they have developed throughout their time at primary school. It is also designed to prepare them for the study of GCSE. 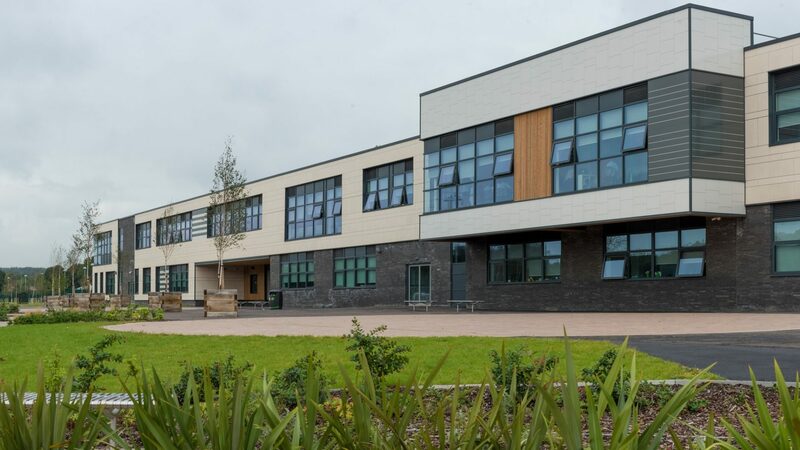 From September 2019 all pupils at Y Pant will receive support and guidance on making their options choices at GCSE in year 8. This will enable them to spend three years, rather than the traditional two preparing for their GCSE examinations. It will also enable pupils to opt for four ‘option’ subjects rather than three. In the academic year 2018 / 19 this means that both years 8 and 9 will opt for their GCSE subjects in the same year.